Adelaide has made a name for itself as the wine hub of South Australia, but there is more to this lively city than the Barossa Valley. The geography lends itself to lovers of view points or those looking for somewhere to take someone on a romantic outing. If you’ve made your way here because you’re planning on selling your car in Adelaide, check a few of these off the list before you’re out of a vehicle, or bookmark the page for some ideas when you get your new car. First up in the list is the majestic Mount Barker roughly 45 kilometres from the city centre. To get there, take Glen Osmond Road to the National Highway/M1 until you see the Wairne exit. Follow Bald Hills Road to Spring Road, then continue onto summit road which will take you to the Mount Barker Summit. There should be brown and white signage guiding your way. From the car park it’s about a 5 minute walk to the peak, where there are no facilities, just peace and quiet. From here you will be graced with views of Mount Lofty, Summit Conservation park, and The Laratinga Wetlands where there is a lovely flat-land walk. The spot you’re standing on is also a very sacred place for the Permangk people. The charming city views during sunset atop Mount Barker, Adelaide. 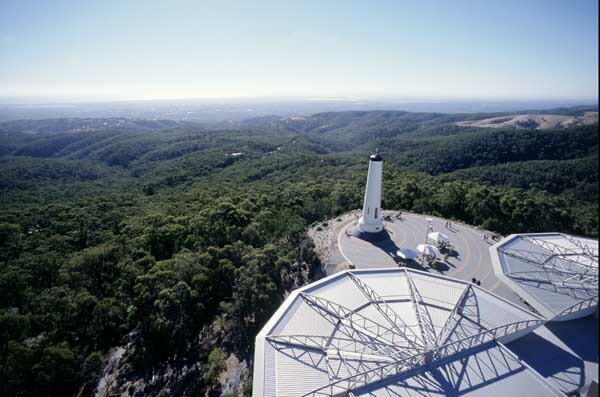 If you did take on the first view point, perhaps you’ll be inspired to check out the neighbouring Mount Lofty, which you viewed from the summit of Mount Barker. To get here, take Southeast Free and exit at Crafers, turn Left of the roundabout and continue straight until you get to through the gates. It’s kept open until around 11pm so it’s good for a late-night jaunt with a special someone. Many locals rate this the number one view point to see the city lights on a romantic date. It’s the less crowded version of the nearby spot at Windy Point which tends to attract the rowdier, noisier crowd. Pick your poison. Famous light house views from the Summit of Mount Lofty, Adelaide. The next joint to drive to is a little less private, but involves high quality seafood and one of the best views available. If you head up the Anzac Highway to Seacliff drive and make your way to Marine Parade, you will arrive at the Marino Rocks cafe. The food and wine menu are one thing, but the view itself transports you over gently sailing boats to faraway lands of Italy or Greece. Not a bad choice for a meal at sunset. If you want to go the less formal route, head down to the Marino Rocks trail viewing points below. 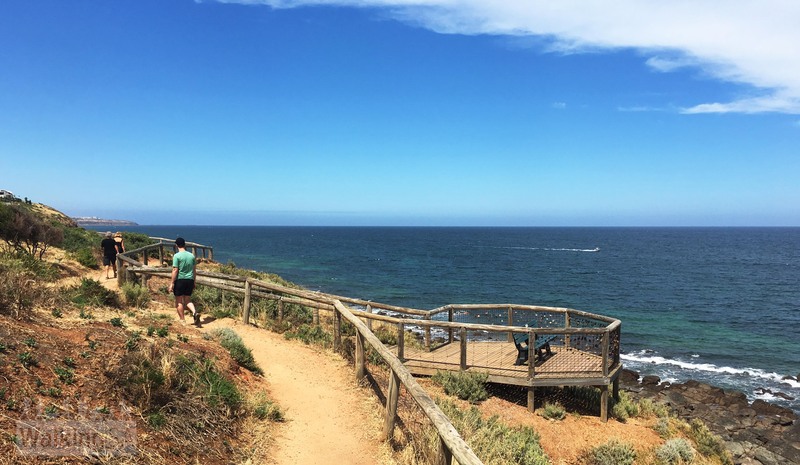 The peaceful walking trails to Marino Rocks viewing platforms, Adelaide. 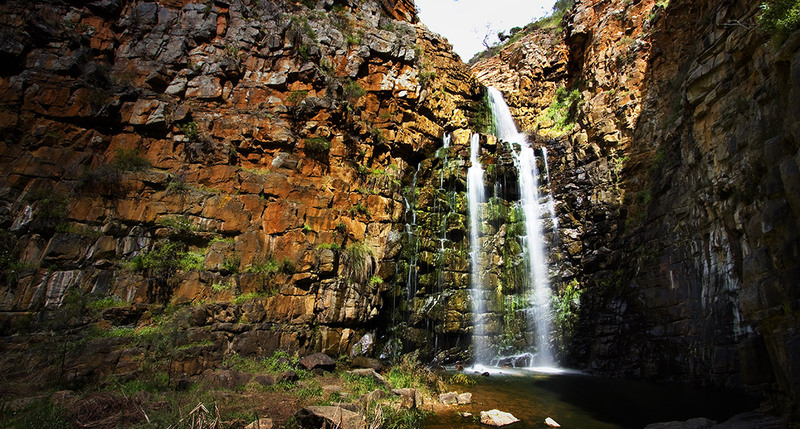 One of the closest soul-nourishing sights is the Morialta Conservation Park, only 13 kilometres East of the CBD on Morialta Falls Road in Woodforde. Admittedly, this isn’t the type of view spot you might imagine in regards to gazing out from a towering vantage point. 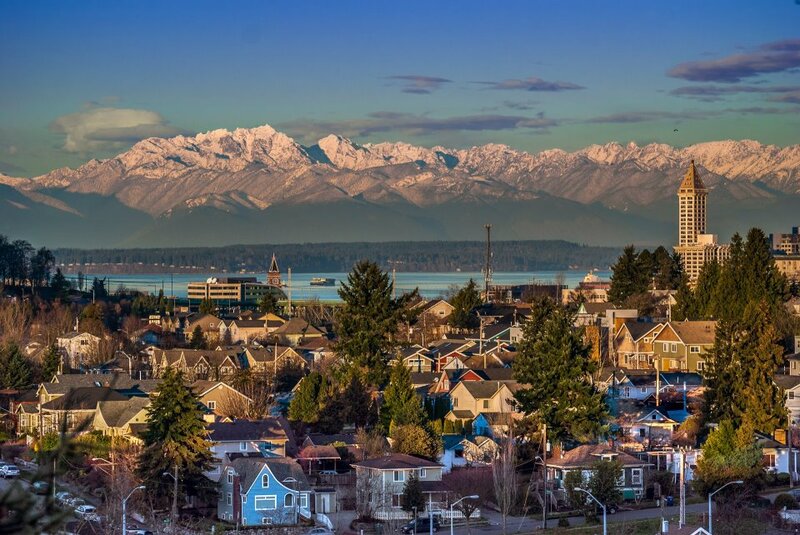 In fact, you might be tilting your head back for the views here. Never fear! Sightings on offer include crashing, crystal clear falls, furry koalas, myriad bird species, and beautiful, thick forests. If you’ve got the leg power, you may just have your elevated viewing delight after all. THere is signage guiding you to each of the three falls, the 5K Fox Hill Dam walk, or the Norton Summit. Whatever you decide, you’re sure to leave with full satisfied from your sensory experience. Rewarding sights at the end of the Falls track in Morialta Conservation Park, Adelaide. Now, we did say this wouldn’t be your average wine tour of the Adelaide area, but it wouldn’t hurt to have at least one view with a glass of some fermented joy. This one is about 45 minutes East up on Croft Road in the township of Lenswood, look for the sign at Anderson Hill Winery. Here you can park your car and stroll into the ground of this high-quality yet low key vineyard. The locals love this pick for the fantastic views over the vineyard along the ranges, almost to the Barossa Valley itself. Anderson Hill is most loved for it’s outdoor wood-fired pizza enjoyed on picnic tables with, of course, a glass of vino. This one is both family and romance friendly. Dreamy vineyard views from Anderson Hill Winery, Adelaide. So before you sell that car, check out one of the many shiny gems of Adelaide’s higher grounds. If you did come looking for the wine tour, check out these drives instead!